Welcome To The C-Suite, where leaders learn from leaders. 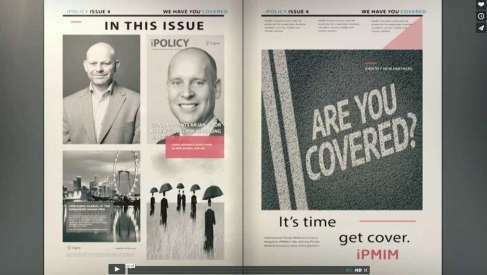 Welcome To The 4th Issue Of iPMI Magazines Medical Insurance Broker And Intermediary Report, iPOLICY. That's according to Griselle Chernys, CEO, at Wellaway, who took an executive seat on a recent iPMI Magazine round table business forum. Although global risks have changed dramatically, medical inflation and the cost of employee benefits continues to cause concern. In the most recent iPMI Magazine Round Table Business Forum we spoke with leading C-Level executives from the world of International Private Medical Insurance about the rising cost of healthcare and medical inflation. In this exclusive discussion we talk to leading providers of iPMI about medical inflation and the rising cost of global healthcare. 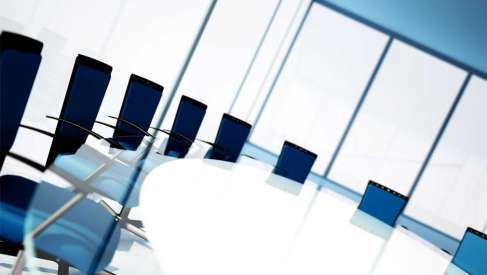 Featuring Bellwood Prestbury, Cigna Global iPMI, Globality Health and Wellaway. International medical health care expatriate travel insurance cover and risk protection for expatriates, business travellers, tourists, mobile and remote workers and multinational corporations managing global mobility programs and frequent corporate travel plans. 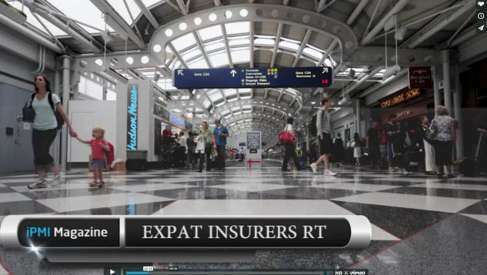 International Private Medical Healthcare Expatriate Travel Insurance News Magazine - iPMI Magazine - We have you covered on a global scale ipmimagazine.com.